Your floor care and janitorial cleaning service Charlotte NC needs are covered. Delivering exceptional carpet cleaning results by giving our clients unmatched quality and thoroughly detailed work. NewGen Restores trucks are all over the Charlotte area specializing in hardwood floor refinishing, cleaning, and installation, carpet cleaning, installation and stretching, warehouse cleaning, vinyl composite tile (VCT) cleaning, stripping & waxing, tile and grout cleaning and installation, marble cleaning, restoration & buffing, as well as other services which include: power washing, area rug cleaning and upholstery cleaning. Have our Charlotte carpet cleaning and restretching specialists professionally deep clean, repair, and remove allergens from your carpets and floors utilizing today’s newest technologies with the most advanced equipment and techniques. Carpet manufactures today recommend your carpets be cleaned every 12-18 months which will keep your carpets looking new, healthy and clean for many years of enjoyment. We offer two advanced carpet cleaning techniques, encapsulation and hot water extraction. Encapsulation utilizes a dry technique while our hot water extraction method involves hot water; both techniques are extremely effective and thorough. We provide carpet repair, restoration, and carpet installation Charlotte NC services as well! NewGen Restores offers tile and grout cleaning services to keep your kitchen, bathrooms and flooring looking and feeling brand new. Ceramic and porcelain tile are among the most stubborn floor surfaces to remove stains and bacteria from. Cleaning tile floors by hand is hard work and often does not yield the same deep-clean results as getting it professionally cleaned. Grout is a porous material which collects dirt, bacteria and spills, often discoloring the surface. 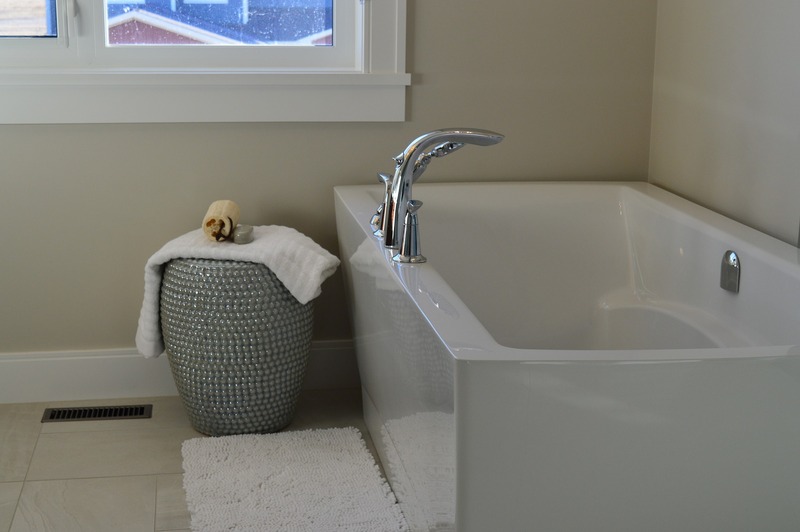 Although mopping and spot cleaning may result in a quick clean, they do not reach or remove stains, dirt and bacteria from deep within the pores of grout. 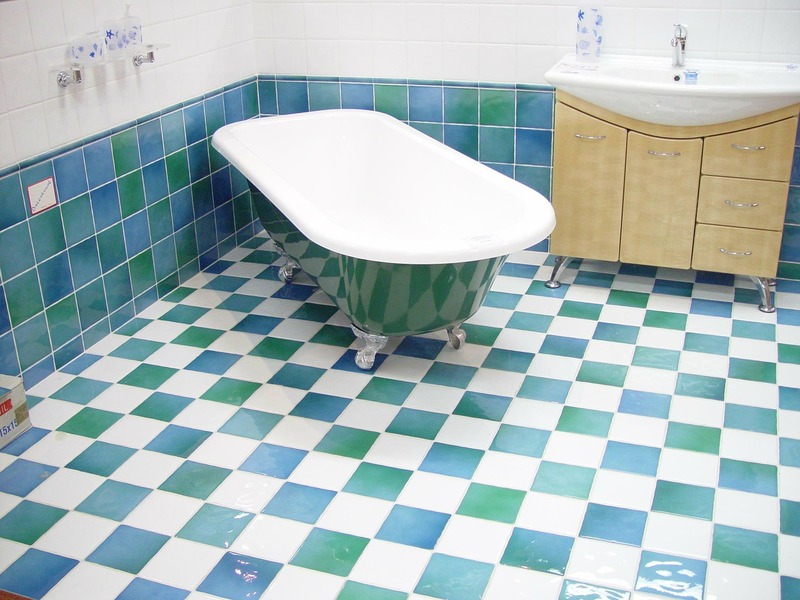 Our tile and grout cleaning Charlotte NC technicians will restore the shine and luster back into your floors. Here at NewGen Restores, we are driven behind 4 core principles: Integrity, Customer Care, Exceptional Value, and Quality Service. We are committed to enhance the quality of your working environment, as well as improve tenant satisfaction. We work with integrity to ensure you are 100% satisfied with our services. We value you and your company by working with a high standard of excellence, effective communication and timely responses to meet your building service needs. With over 30 years of commercial cleaning experience, NewGen Restores uses the latest cleaning techniques and methods to provide your business with the best experiences. NewGen Restores proudly offers commercial janitorial services in Charlotte NC, Ballantyne, Pineville, Fort Mill, Rock Hill, Tega Cay, Waxhaw, Monroe, and the surrounding areas. We service medical buildings, office buildings, industrial spaces, churches and more. Whether it is a small growing business or a nationally ranked company, NewGen Restores provides the same expert janitorial cleaning service! 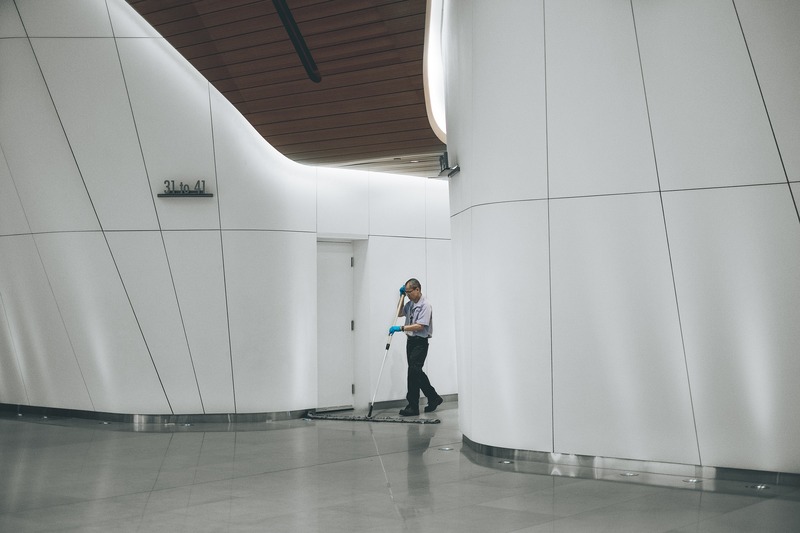 Our commercial cleaning services include, but are not limited to, scheduled office cleanings, building maintenance, floor cleaning, restroom cleaning, exterior cleaning and outdoor maintenance. NewGen Restores uses Cleantelligent software to distinguish us from the competition. This janitorial service software allows us to build and preserve our relationship with our customers, as it provides work orders, reports, inspection details and more. Through Cleantelligent, we can effectively communicate and serve our customers to ensure 100% satisfaction. Our outdoor surface cleaning services include window & gutter cleaning and pressure washing driveways, patios, walkways, & siding. Are you tired of looking at your dirty driveway or patio? Are you looking to sell your home and need a quick facelift to your property? Look no further … NewGen Restores can help. Our team of technicians can get you on the right path to making your home look beautiful and renewed. There is simply nothing better than a good power washing to wash away decades of dirt and leave you with a fresh, new look. We proudly offer patio pressure washing along with our other great services. Like grout, your patio, sidewalks and driveway are made from extremely porous materials which are easily stained and dulled by dirt and mildew. Moss, algae, dirt, and leaves, are some of the elements that leave your outdoor spaces looking dreary but with our state of the art equipment, the grime gets washed away. NewGen understands the hard work that goes into cleaning and maintaining hardwood floors which is why it’s vital to properly clean, maintain and re-apply the protective finish every 12 to 18 months. The mop and broom are simply not cut out for the complexities associated with cleaning hardwood floors, however, NewGen’s technique for dirt extraction from deep within the cracks of your beautiful floors is. With our proper procedures we will leave your home and floors looking (better than ever). In addition to wood floor cleaning and wood floor refinishing Charlotte NC, we also specialize in hardwood floor installation and repair. Pet stains and odors are a source of concern for many of our customers. We offer an optional treatment to address these issues. 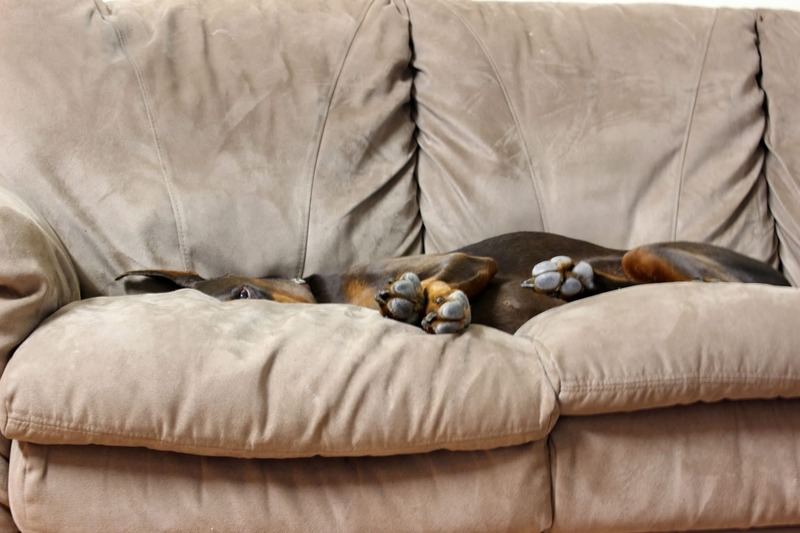 If left untreated pet stains and accidents can severely damage your carpet or upholstery. Pet’s urine can weaken the backing to the carpet which is known as delamination, as well as loosen the seams. Our pet odor eliminator is an enzymatic cleaning agent that destroys odors at their source for permanent odor removal. Our pet odor eliminator has been designed specifically for removing odors caused by urine and other offensive matter by digesting odor causing bacteria in carpet and upholstery. Our pet odor eliminator contains special PH resistant enzymes that completely eliminate offensive odors instead of providing a temporary mask. Because this formulation contains no harsh chemicals it is non-toxic and safe to use in the home. If you have pet odor concerns, please ask one of our knowledgeable carpet stain and odor removal representatives about adding this product to your cleaning order. The experienced and highly trained staff at NewGen Restores works diligently to perform industrial warehouse cleaning services that keep your facility clean, safe and running efficiently. We are also very flexible and offer a variety of customizable service contracts and aggressive pricing to fit any budget. 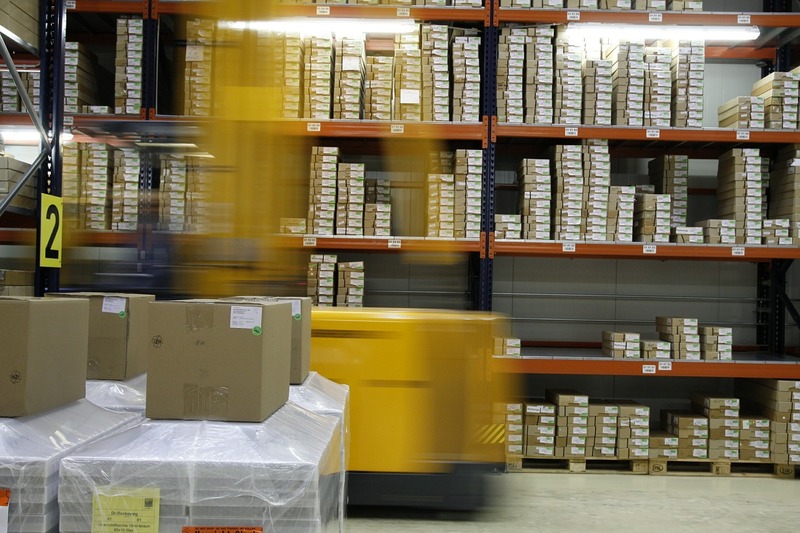 NewGen Restores understands the unique needs of industrial facilities and warehouses. We cater to a mix of areas including offices, cafeterias, labs, childcare, loading docks, storage, equipment rooms and restrooms – in addition to manufacturing or assembly areas. We professionally deep clean, degrease, and restore warehouse spaces utilizing the latest technology in auto scrubbers. NewGen also specializes in professional mattress cleaning service. A Mattress can absorb many allergy causing contaminants such as dust mites, bacteria, pollens, funguses, dead skin cells, and much more so it is important to get it professionally cleaned every 12-18 months. 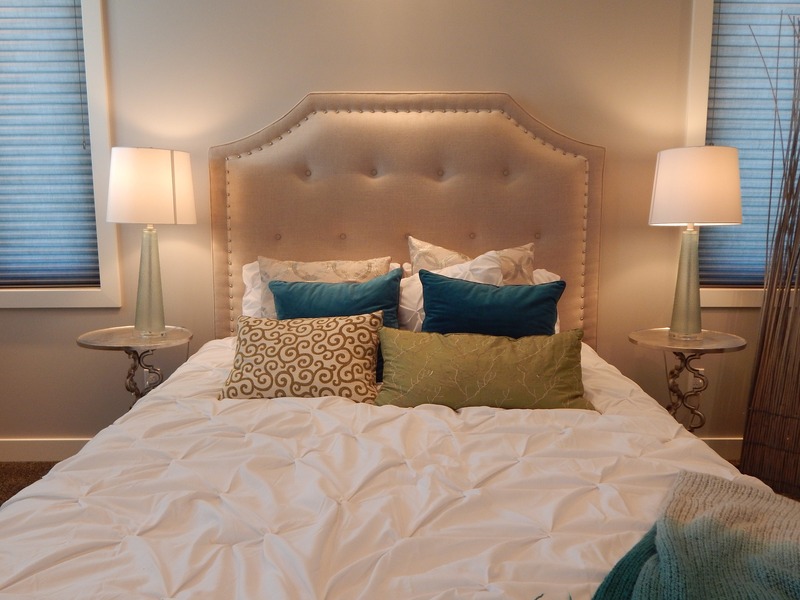 We are trained to treat and combat these bacterias safely and effectively to leave you sleeping sound that very night. NewGen employs a three step cleaning process that ensures your mattress will be restored, cleaned and left dry to the touch. Our professional trained technicians use a low moisture cleaning process, apply an E.P.A. registered sanitizer and rapid drying to ensure the best results. Our three step process includes: treating for spots and stains, deodorizing your mattress leaving it feeling refreshed and lastly, we apply a protectant to guard against re-soiling. We will leave your mattress smelling and looking as if it was just unwrapped from the package. 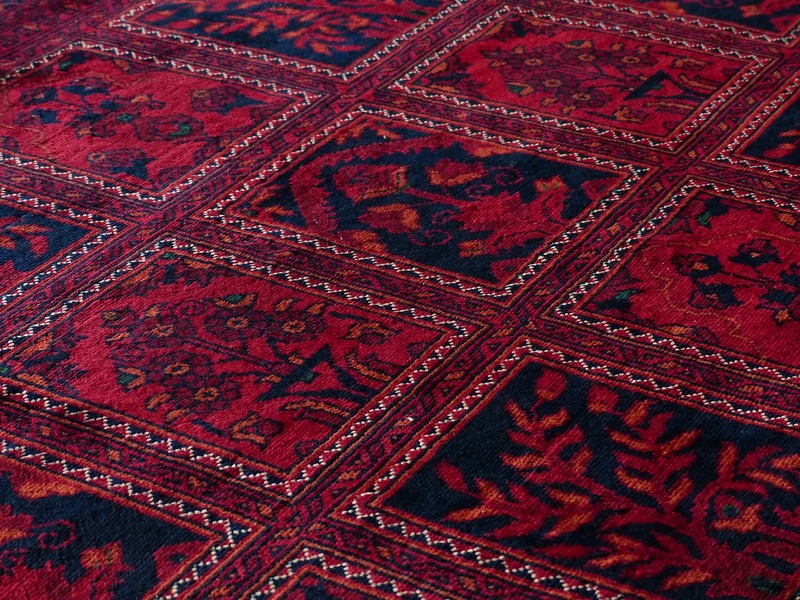 Area and oriental rugs are more delicate than the standard carpet; they require a gentle yet effective approach to cleaning them. NewGen Restores is a professional carpet cleaning company with skilled technicians who are trained to handle the delicate fibers of any type of rug, including but not limited to, oriental, silk, wool, cotton, Persian and woven. Whether your rugs are some of the finest from around the world or a basic area rug, NewGen Restores can professionally clean your rugs conveniently in your own home or, if you prefer or do not have the time, we can pick them up and take them to our professional cleaning facility. 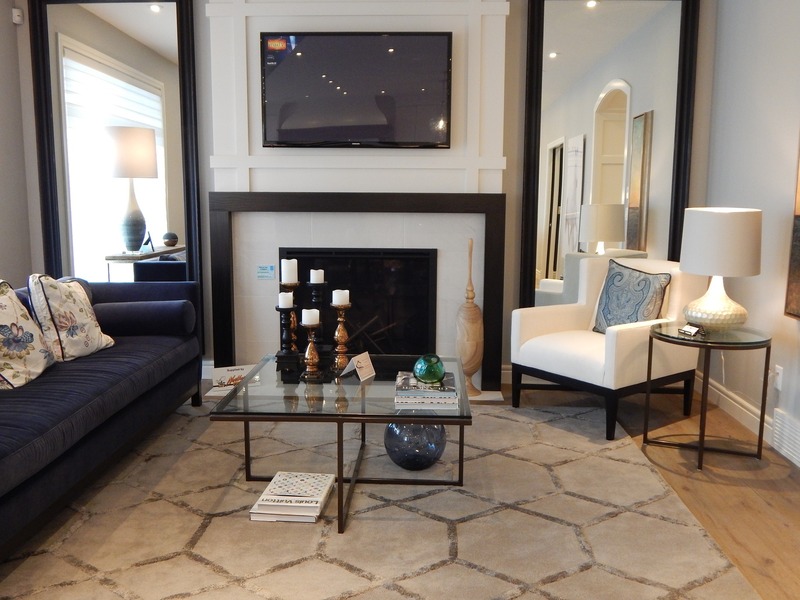 We will customize and incorporate an area rug cleaning procedure tailored to the needs of that specific rug. At our cleaning plant it will receive our very thorough 10-Step Cleaning Process to maximize soil, spot and odor removal. Water can destroy your property and belongings in a matter of hours. In order to prevent further damage it is crucial to immediately extract any water from your property, place of business or residence. Do not hesitate to give us a call for these emergencies. Our water damage cleanup Charlotte professionals are on call 24/7! At NewGen we believe in a two-step approach when it comes to working with your upholstery. 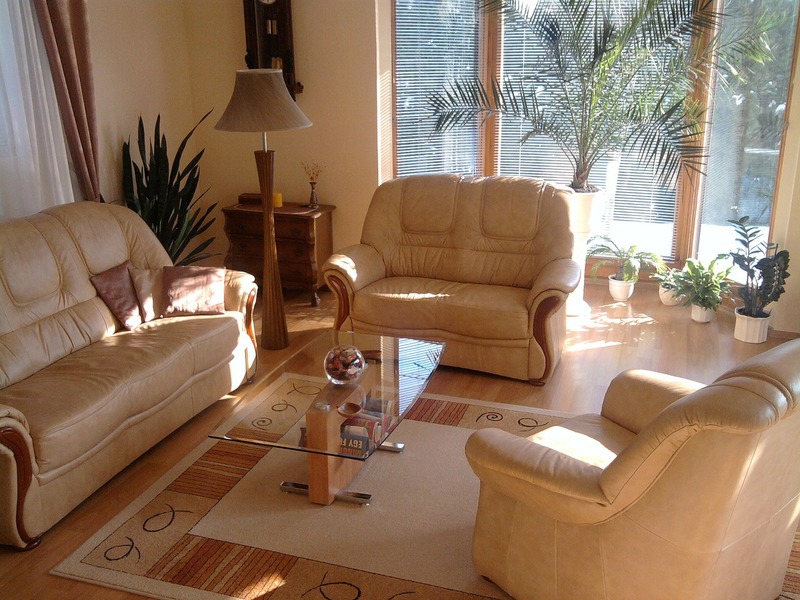 In simple terms, we Clean and then Protect your upholstery. Upholstery is a delicate fabric that can be damaged easily if proper care is not used during the cleaning process. At NewGen, we are extremely careful in our approach to carpet and upholstery cleaning in Charlotte NC and take extra precautions because we know how important your home is to you. Our certified technicians utilize the exclusive NewGen cleaning process which deep cleans and protects your furniture’s fabrics. Imagine the peace of mind you will have knowing your fabrics have been cleaned so thoroughly that they are 95% allergen free and protected against re-soiling or staining. After your upholstery is cleaned we will follow up with an intensive protection service that insures and extends the life of your upholstery. Our goal is to reduce the risk of having your fabric damaged. Our protectant is an invisible armour that is always there protecting against unwanted spills and re-soiling. We are here to not only clean and protect, but to also maximize the life of your investment. 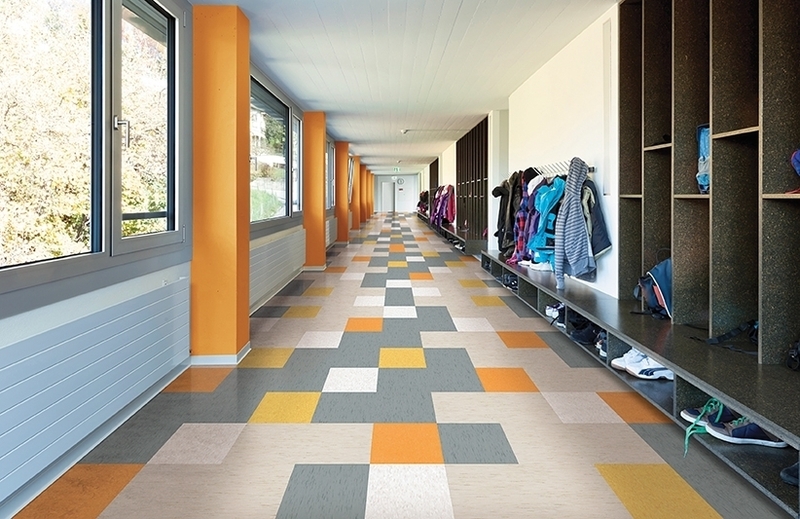 We go above and beyond to make sure your VCT tiles look as good as new. Unlike other VCT tile cleaning companies, we don’t just quickly buff the old wax before applying a new coat. We take the time to strip each and every layer away. We also apply at least two or three new coats of premium wax. Your floors are guaranteed to have a beautiful shine. Don’t believe us? 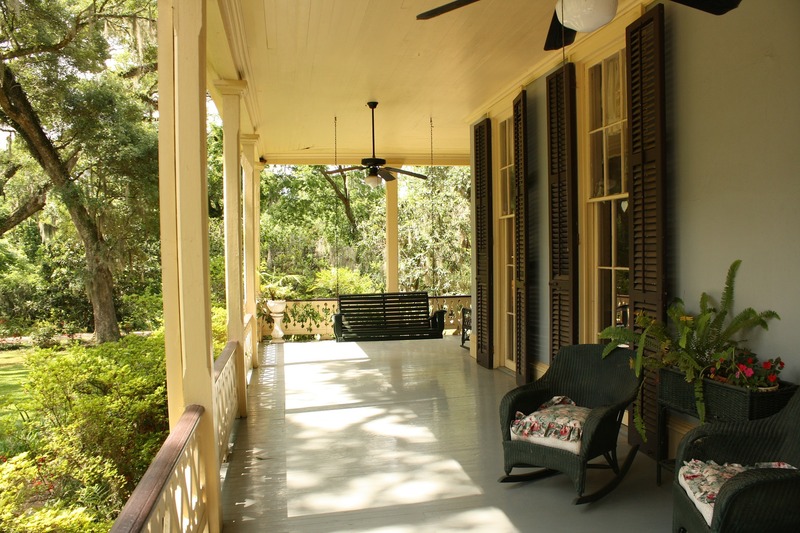 Check out these before and after photos. Whether you are looking to turn your garage into a great hang out area or simply want it to look more alive, NewGen Restores can help you achieve this desire through our concrete staining process. Are you interested in giving the flooring in your garage a face lift? Or maybe your outdoor patio space? NewGen Restores can help you! 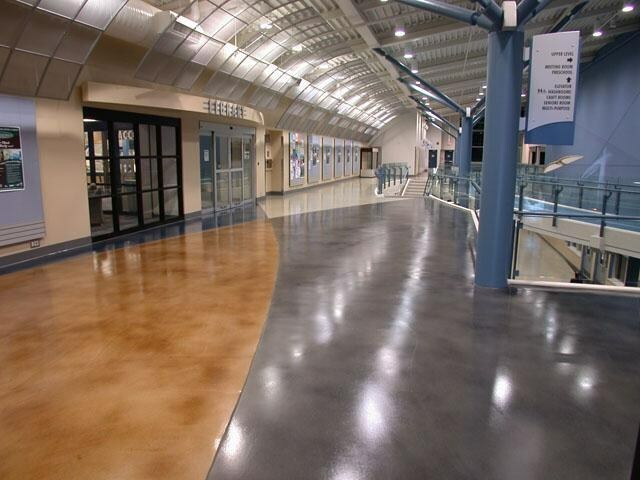 One of our specialties is adding a stain or an epoxy to any of your concrete surfaces. Transforming them from the ordinary to the extrodinary! Our processes for stained concorete floors take on many forms; from acid staining to an epoxy or acrylic finish. 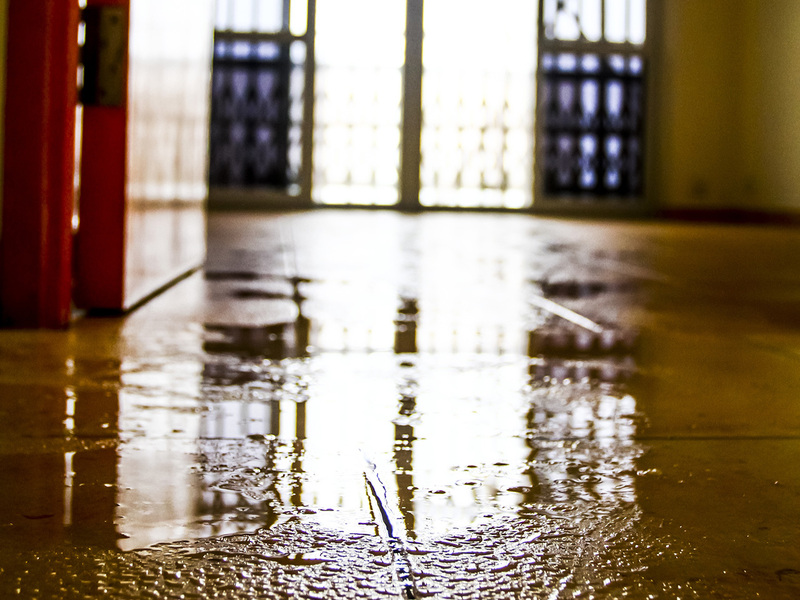 Whether it’s a small leaky pipe or a burst pipe that causes flooding, water damage needs to be addressed quickly before it spreads. Water mitigation is the process of reducing or preventing the amount of water damage that happens after a flood, a leaking roof or any number of water-related reasons. At Newgen Restores, our team of qualified and experienced technicians are here to help you get back to normal. Our water mitigation service involves the removal of any type of water loss and the drying out and restoration of your home or property. We can remove water and water stains from any surface in your home, whether it be walls, floors, ceilings or furniture. We not only focus on removing the water, but we will fix the issue that caused it. We are a full service water mitigation company, focused on getting you the best restoration in your time of need with quality customer service in an expedient timeframe. We know that finance isn’t always the first thing on your mind in a stressful emergency situation. That’s why we work hand in hand with your insurance adjuster/ agent to ensure that your water mitigation is covered under your homeowners policy. Our water mitigation service is available 24/7. If you find yourself in a disaster, we’re here to help. Call us at (980) 207-4868.